Advertising a product is a creative strategy that helps in marketing the product of a company. Ad agency is the most dynamic industry which holds the most creative minds and strategic thinking. Indian advertising industry has achieved globalization as most of the companies are interested to increase business by promoting their products through a variety of media. Ad agencies bring awareness about the products, services and make them to appear on television, radio, newspapers, magazines as well as billboards in streets and cities. 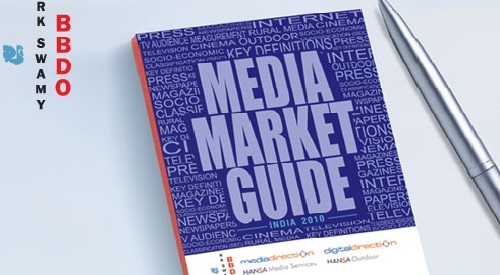 As digital media is the advanced way of promoting the products to the audience, modern advertising agencies use TV, Internet and social media as the main source of advertisements. Companies come with innovative technologies and effective ideas to promote the product in a new way. Following is a list of Best Ad Agencies In India that have been succeeded in advertising, marketing and promoting the of company products. 10. 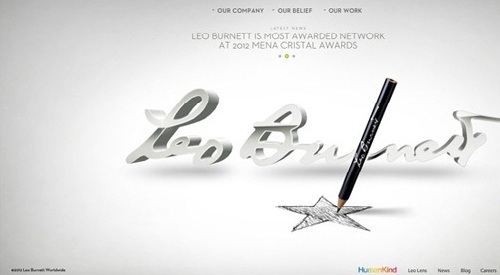 Chaitra Leo Burnett Pvt Ltd: Leo Burnett is a Chicago based company that was established in the year 1998. Company holds trained professionals who come with modern ideas of promoting the products. It holds over 100 offices in different parts of the world and market wide range of company products like AXN, Bacardi, Bilt, Crgil, Mc.Dowells, indicash, HDFC, complain and many more. Address: 36-A, Big Apple building, Br.Shirodkar Road, Parel, Mumbai, Maharashtra-400012, India. 9. 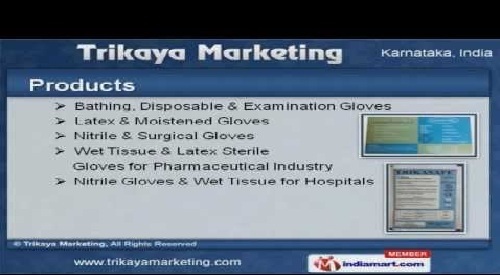 Trikaya Grey Advertising (India) Ltd: Grey offers wide range of services that include advertising, marketing, entertainment, customer relationship management etc. It is a US based ad agency that was established in the year 1917. It offers its services in more than 96 countries across the world with many branch offices. It holds trained staff that comes with the innovative ideas and some of its clients includes GlaxoSmithKline, Procter & Gamble, Volkswagen, Pantene, Reliance 3G and other renowned brands. 8. RK Swamy BBDO Advertising Ltd: Rk swamy ad agency was established in the year 1973. It is one of the leading advertising companies in India that had its presence all over the world with 18 offices across India and USA. Company even holds the research and development unit that holds qualitative and quantitative research and come out with the innovative and effective ideas to serve the clients. Air India, Mercedes-Benz India Ltd, Piaggio vehicles, Asia Motor works, Suzuki Motor cycles are some of its notable clients. Address: 6-3-1089/B, Gulmohar Avenue, Gulmohar Avenue, Raj Bhavan Quarters Colony, Somajiguda, Hyderabad, Andhra Pradesh- 500082. 7. 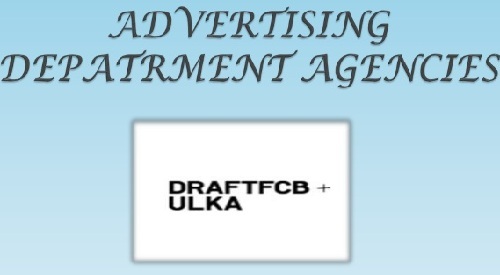 FCB-Ulka Advertising Ltd: It is one of the largest advertising, communications and brand consultancy group in India established in the year 1961. It has its presence over 92 countries and holds 150 offices across the world. Palmolive soap, pepsodent, santoor toilet soap, kotex products, Lucky strike cigarettes, Indica v2 are some of the notable ad campaigns done by FCB. 6. 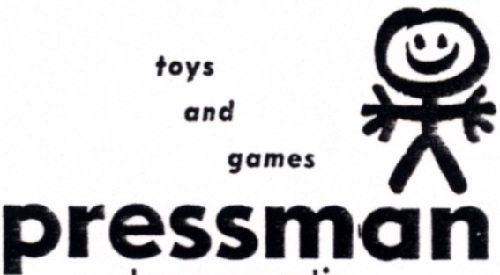 Pressman Advertising and Marketing Ltd: It is an Indian advertising agency headquartered in Kolkata, India. It is a member of ECCO International Public Relations Ltd and holds presence in many cities including Siliguri, Mumbai, Kolkata, Delhi, Chennai, Bhubaneswar, Hyderabad, Bangalore, Nagpur, Guwahati and Patna. Pressman is India’s ISO 9001:2008 certified agency that holds talented staff who come with innovative and effective ideas to advertise the company. 5. 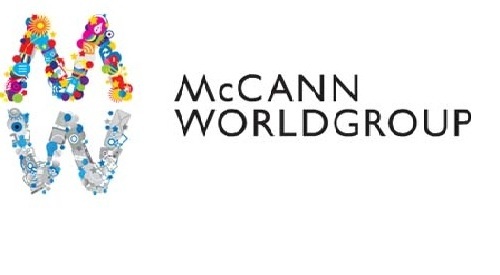 McCann-Erickson India Ltd: It is a multinational advertising agency that is a subsidiary of the Interpublic Group of Companies. It was established in the year 1902 and offers its services in more than 120 countries in the world. It holds many branches and trained professional who come with the innovative ideas of promoting the products. Coca-cola, MasterCard commercial, Loreal Paris, Maybelline and Nescafé are some of its notable clients of the company. 4. 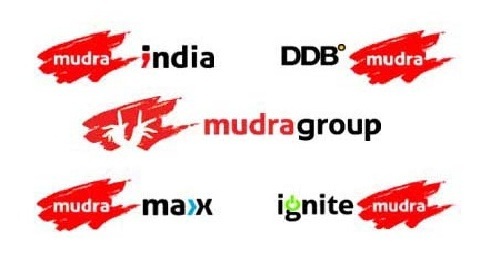 Mudra Communications Ltd: It is one of the leading brand management companies in India established in the year 1980. It is an advertising agency that was acquired by Omnicom group and renamed it as DDB worldwide. It holds offices in 15 cities across India and some of its successful campaigns of brands and products are Rasna, McDonalds, HDFC, Akai, Future Group , Ashok Leyland, Asian Paints, and Bigbazaar. Address: DDB Mudra Group, “Mudra House”, Opp. Grand Hyatt, Santacruz (E), Mumbai-400055. 3. 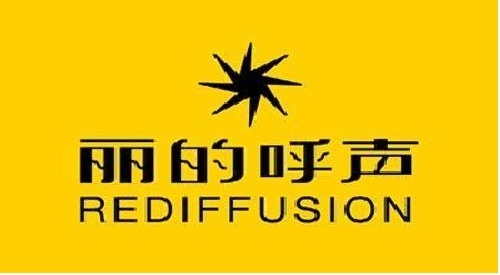 Rediffusion – DY&R: It is a part of WPP group that offers global and national advertising services. It is one of the leading ad agencies headquartered in Mumbai and holds talented professionals who come with the innovative strategies and tactics to promote the products of a company. The company offers various services which include advertisement, consultancy, web design, social media, promotion and program setups. Address: DGP House , Old Prabhadevi Road, Prabhadevi , Mumbai -400 025, India. 2. 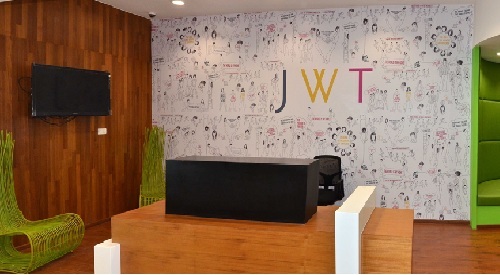 JWT Hindustan Thompson Associates: It is one of the oldest advertising agencies that have been involved in advertising and marketing the company products across 90 countries with 200 branch offices globally. It is the fourth largest agency network in the world and it is Flagship Company of WPP group. Nestle, Rolex, Johnson & Johnson, Ford, HSBC, Kellogg’s, Unilever are some of the notable campaigns done by the GWT professionals. Address: 3rd Floor, Peninsula Chambers, G.K. Marg, Lower Parel, Mumbai-400013. 1. 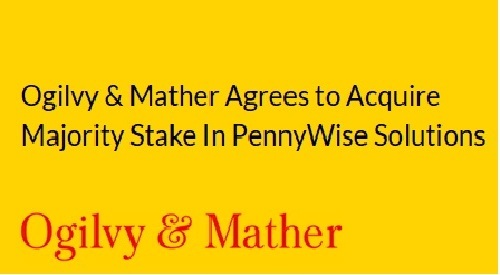 Ogilvy & Mather Ltd: Ogilvy & Mather is an international advertising and marketing agency that was founded by David Oglivy in 1948. It operates 450 offices in 120 countries across the world and holds talented professional to advertise the top brands. It is one of the reputed company in the world that advertises the top brands like Cadbury dairy milk and Vodafone in India. Address: 14th Floor, Commerce International Business Park, Oberoi Ground City, Goregaon East, Goregaon, Mumbai – 400063.